A strong church is all about fostering compassion, understanding, and accountability within your community. Although much of this work is done in-person, having a church website can further engage and build your audience. However, you need more than a well-designed website to accomplish this, which is why you should focus on building online traffic. One of the best ways to increase traffic is to hire a local SEO expert. Here are three of the many benefits professional digital marketing with a local focus can offer. There’s a big difference between strategies for a global market and those for the audience in your backyard. Building a local SEO campaign targets all your efforts to the immediate community. It focuses on identifying local search behaviors to place you at the front of users’ search results. An easy way of doing this, for example, is adding location specifics to your keywords. The more you include details about where you are, the more you can reach people searching within your area. 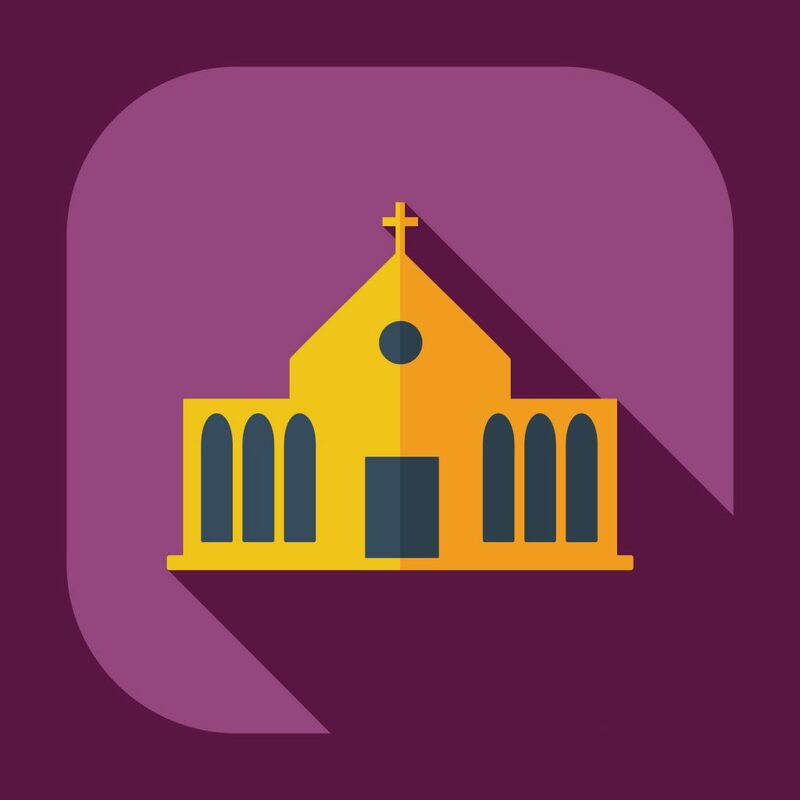 A company like Squawkia can help you navigate Google extensions to include photos of your church, your contact information, and your address. A local SEO expert not only understands what you need to do, but what your nearby competitors are already doing. They can focus on the tactics of the church down the street or on the other side of town. Your competition’s behavior will help determine what strategies to implement first. Since the rate of on-the-go online searches is increasing, this is valuable now more than ever. Roughly 60% of searches come from mobile devices. This means people are looking for a church as they pass through town visiting, or while out running errands. Make your site mobile-friendly and make your SEO strategies mobile-focused. Using this kind of responsive design can improve the user experience and brand loyalty over your competitors. It gets people interested in your church and builds online traffic as they share your site with friends. One of the best ways to boost online traffic is to increase the amount of online conversations your church is involved with. This includes reviews as well as commenting on and sharing content from other churches. Responding to local reviews increases your brand awareness and credibility. It shows you care about what your church members have to say. Additionally, it doesn’t hurt to tell other churches you care, too. Interacting with other online church communities can lead to powerful conversations in many areas of faith. It might even lead to a sermon idea or an activity to include at your next church retreat. Many Christians struggle with staying connected to the church outside of Sunday obligations. Make it easier for them to live their calling and create an online platform for everyone to engage. If your website has been struggling to gain traffic, it might be time to consider local SEO solutions. Focus on your immediate community and watch how your reach expands from there. For more tips on building an effective Christian website, click here.